Watch videos of the presentations from the links below. Presentations containing unpublished data are not included. 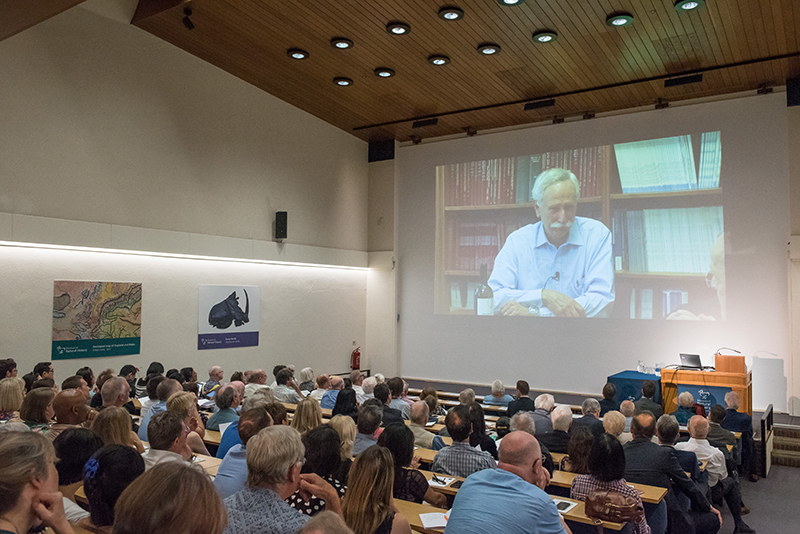 Jeremy Farrar - End notes: why do we still need Richard Peto? The photographs of the event were taken by John Cairns and are available to view here.